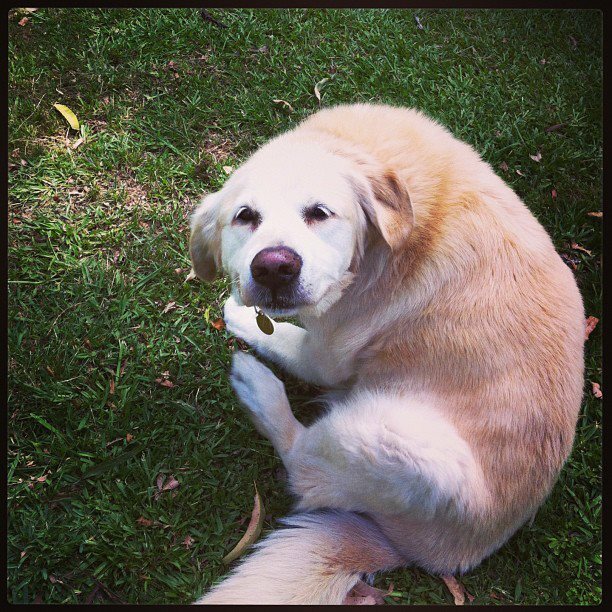 Margaret Connolly and Associates | Sydney based literary agency. 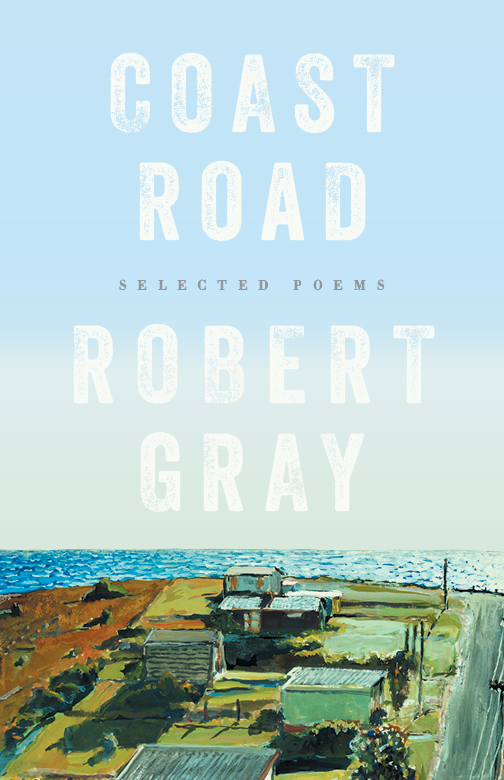 Robert Gray’s new selected poems, Coast Road, has just been published by Black Inc. The beautiful cover is by painter Tom Carment. Coast Road is now on the NSW Higher School Certificate English syllabus.